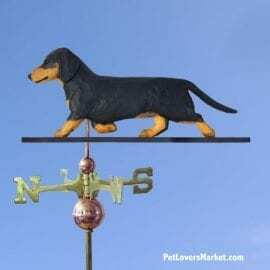 Dachshund lovers rejoice! 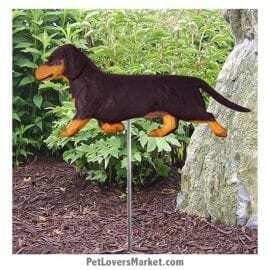 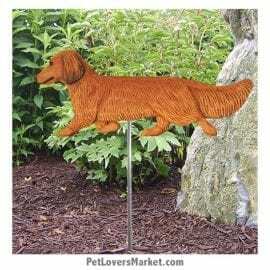 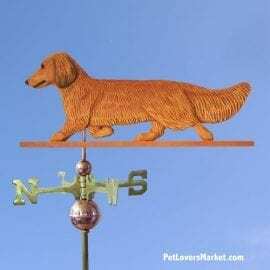 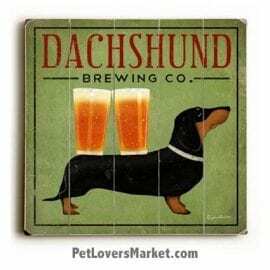 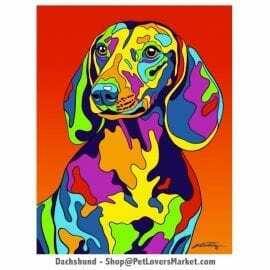 View our collection of Dachshund gifts. 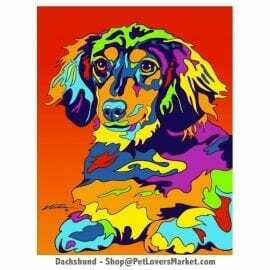 If you’re a fan of the Dachshund dog breed, Dachshund pictures and Dachshund art are a must have. 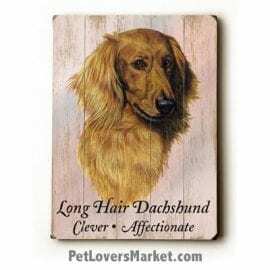 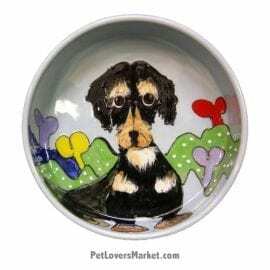 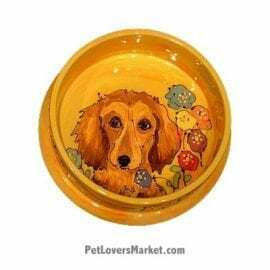 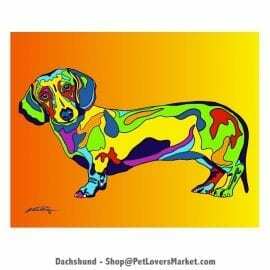 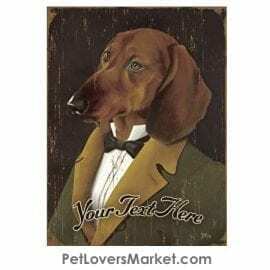 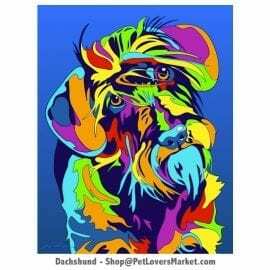 We offer dog paintings, dog portraits, dog bowls, home decor and garden decor — all featuring the wonderful Dachshund dog breed. 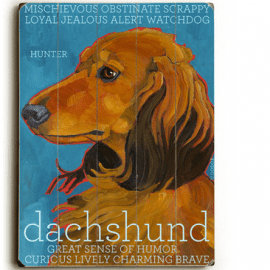 Celebrate your love for dogs with Dachshund gifts.